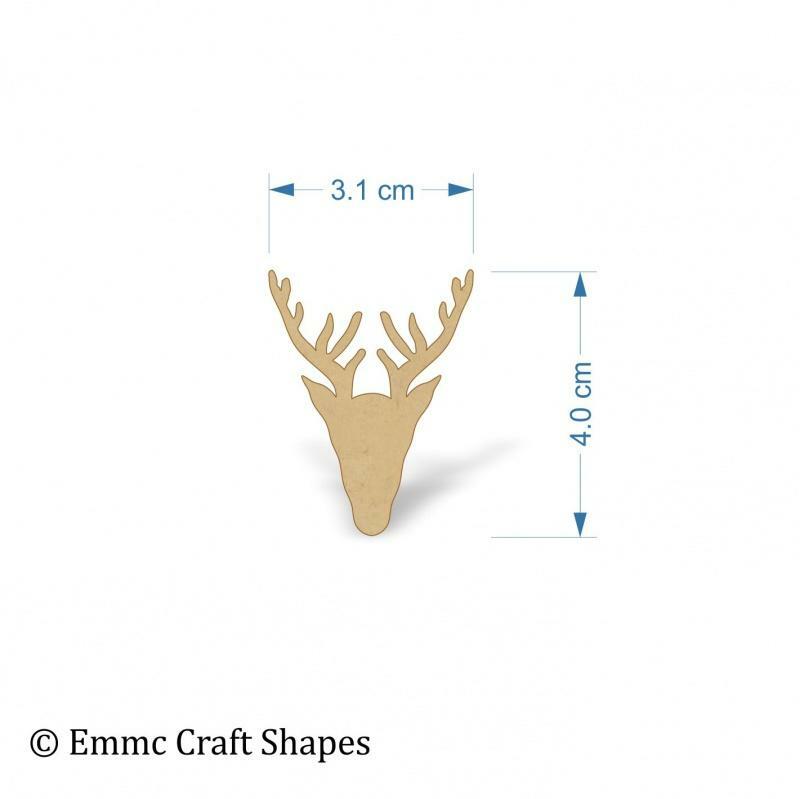 Stag head blank options available. 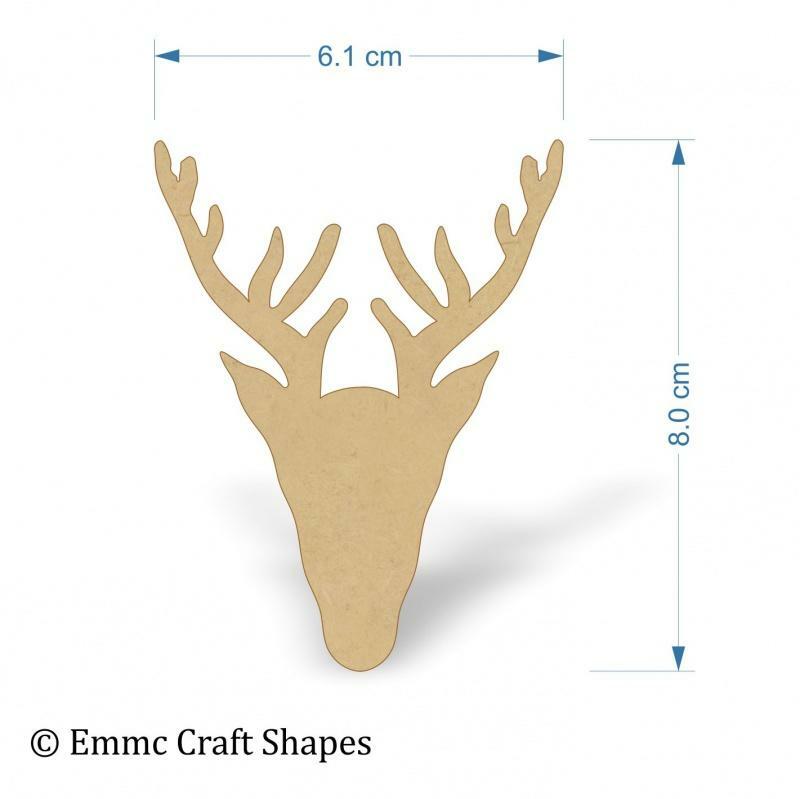 Mdf shapes are ideal for painting, they have a smooth finish which takes a variety of different paints and finishes. 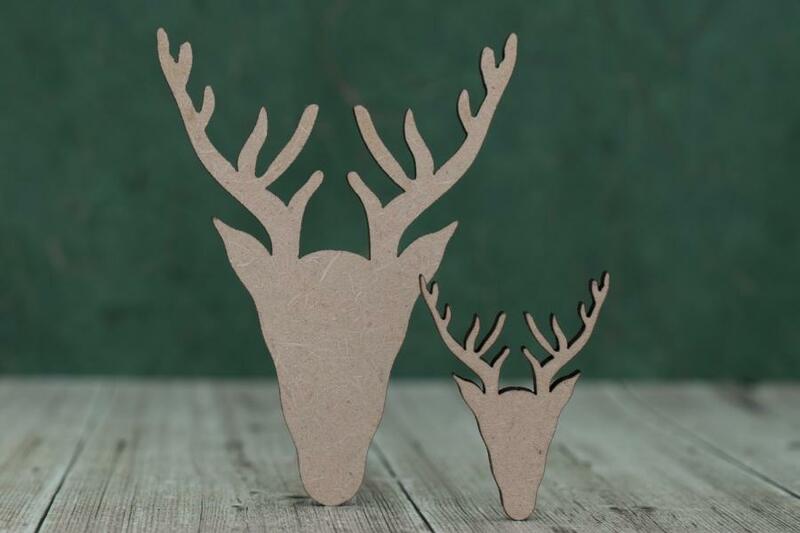 Perfect for your Scottish or countryside projects. Available with or without a hanging hole.